A group of experienced executive search professionals got together and decided to form a new firm. A decidedly different type of firm—one where the partners that sell the work actually do the work. 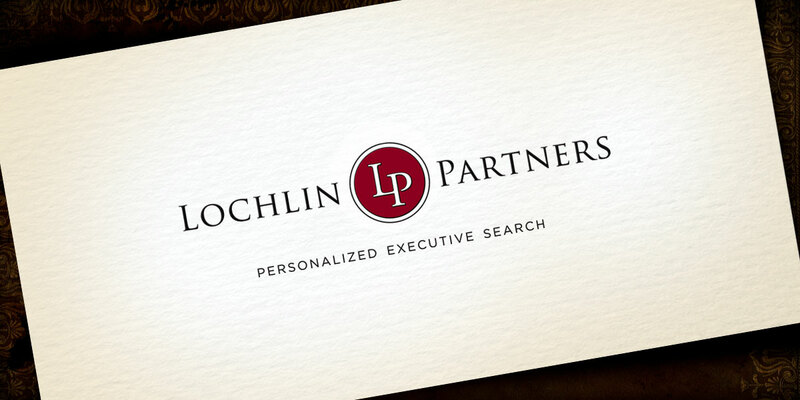 With deep industry knowledge and a network of contacts cultivated over decades of engagements, Lochlin has quickly established a reputation for building excellent customer relationships, quickly identifying a pool of qualified candidates, and landing the perfect fit. Upon incorporating, the principals asked us to create a professional, elegant logo that would appeal to market leaders looking to fill their C-level openings.